For many people, today’s password system just isn’t working. There are too many passwords to remember. The passwords you do have aren’t strong enough. And there’s one security breach after another where your private data can suddenly become at risk. So, how do most people handle the overwhelming number of accounts, logins and passwords? Unfortunately, they respond with apathy. They use the same password, or maybe the slightest variation of it, and use it across dozens of online accounts. If this is you, it might be time to practice some better digital hygiene. Here’s some quick fixes to ensure you’re avoiding some of the pitfalls when it comes to storing passwords or private information. 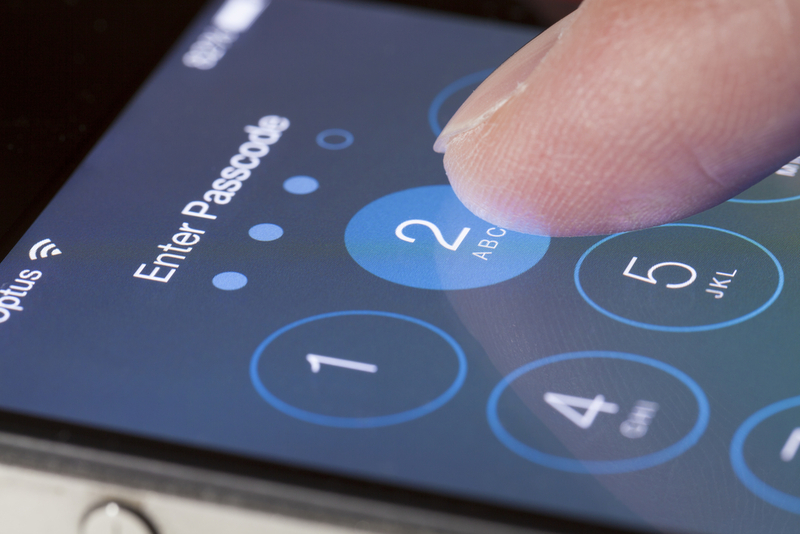 Are you keeping passwords or maybe a driver’s license number in the Notes section of your iPhone? Are you sync’ing your Notes to your email account? Did you take a photo of your passport to remember your passport number? Are you also syncing your photos with Dropbox? It pays to track where your information and photos are syncing. Otherwise, your private information may be appearing in a number of places, some of which you may not be aware of. By knowing which apps are sync’d together, you’ll have knowledge of where that driver’s license number goes once you store it. Your birthdate or a name of a family member may not be as confidential as you think. And a password that is simply a word found in a dictionary can also put you at risk — there are password cracking tools readily available that often come equipped with dictionary lists. If you’re sharing cloud services with your kids, that’s another opportunity for your personal data to fall into the wrong hands. It may be inadvertently shared by them with friends. If possible, set up an individual account for each person in the family so your private information isn’t accidentally shared. If you’re moving on to a new phone or laptop, it’s wise to perform a full reset on your old device once all your data is transferred. Even if you don’t plan to immediately get rid of your old device or laptop, you don’t want to lose track of where your private information is being stored. And if you let that laptop sit in the closet for years, you may run into trouble down the line. 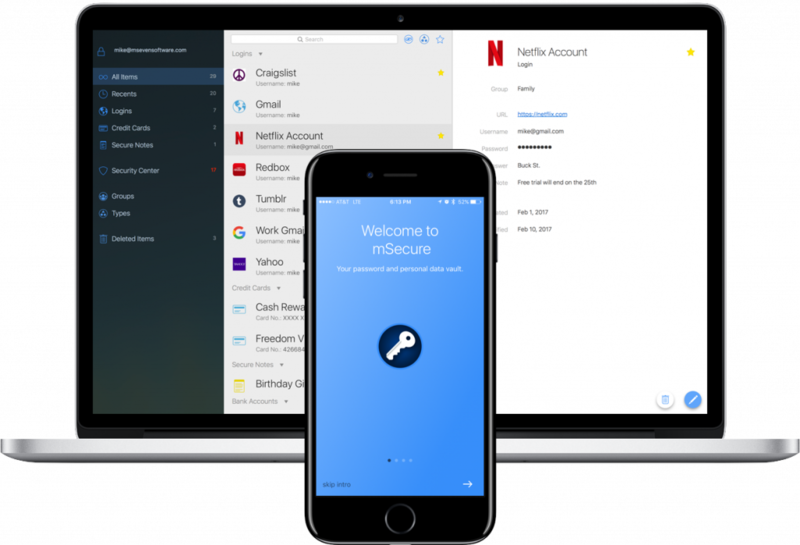 For peace of mind and ease of use, a password manager app keeps all of your passwords and private information in one place. Pick a strong master password, and it’s the only one you’ll have to remember. mSecure’s uses extend beyond passwords. You can use it to store clothing sizes, birthdays, passport numbers, driver’s license numbers, and other hard-to-remember private information. A password manager will solve a lot of problems for you: it can generate strong passwords and it can save you from remembering every password for every digital account. Sure, we have a vested interest in our belief that password managers are smart, but you don’t have to take our word for it. Wired, Ars Technica, and The Washington Post all agree: a password manager is the most secure way to store your passwords.